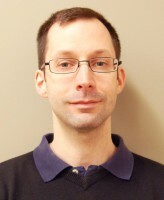 Mark Fox’s research interests concentrate on the application of Knowledge Representation (i.e., Ontologies) and Reasoning (i.e., constraint-based reasoning) to the design and delivery of social services, and to city indicators. 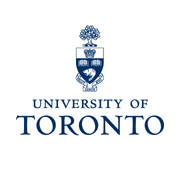 Dr. Fox was recently awarded the honour of Distinguished Professor of Urban Systems Engineering at the University of Toronto. 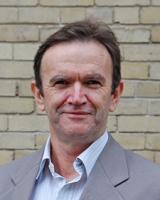 He is also Director of the U of T Enterprise Integration Laboratory. Dionne Aleman’s research interests are in the application of operations research to improve quality of life. This research includes using simulation and graph theory to optimize public health policies for pandemics, and using game theory to match social service supply to demand. Chris Beck is interested in decision making, scheduling and planning within the context of the strategic, tactical, and operational delivery of social services. His research focuses on applying and extending the tools of mathematical optimization and AI planning. 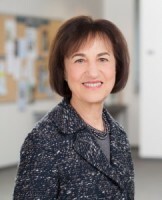 Marion Bogo's research interests include the conceptualization of competency for professional and innovative education and clinical social work supervision. Her research focuses on clinical education and the use of simulation for teaching and the assessment of student and practitioner competence. Ms. Bogo is a pioneer in developing standardized evaluation methods, which are used by instructors worldwide to assess professional competency. 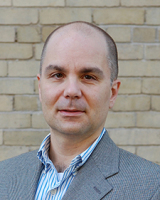 Mark Chignel's research focuses on augmenting human capability through user-centered design of innovative collaboration and communication applications. He is particularly interested in individual differences and their impact on technology acceptance and use, and in applications such as healthcare and smart cities. Mariano Consens' research interests include data management and the web; big data and analytics; linked data on the web; data visualization; information retrieval; data modelling; business process engineering; privacy and healthcare data management; autonomic systems. 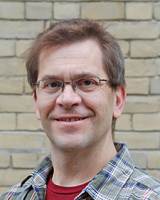 Michael Gruninger's research focuses on formal ontology and its applications to industrial problems such as enterprise engineering and social services. His most recent work concentrates on the development of the Common Logic Ontology Repository (COLORE), currently the largest repository of first-order logic ontologies. 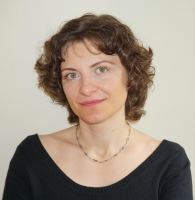 Daniela Rosu's research interests are in the application of knowledge representation and reasoning techniques to diverse disciplines, from business process management to healthcare systems. Her current research concentrates on the analysis, formalization and optimization of social services for the Centre for Social Services Engineering. Scott Sanner's research interests include Machine Learning and Large-scale Data Analysis, Artificial Intelligence (AI), Information Retrieval, Social Media, Recommender Systems, Sequential Decision Optimization, Operations Research, and Smart Cities Applications. activities focus on the development and evaluation of community based interventions to address the needs of people who are homeless and of those who are frequent users of mental health services. 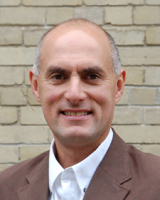 Dr. Stergiopoulos is also Scientist at the Li Ka Shing Knowledge Institute of St. Michael's Hospital. 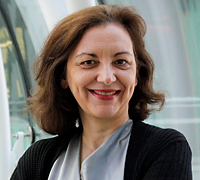 Marianne Touchie's research interests include improving building performance in terms of energy and indoor environmental quality. 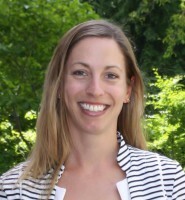 Her research focuses on field monitoring of indoor environmental conditions and sub-meteredenergy use, occupant survey and energy modeling. 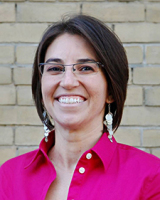 ​She has a particular interest in retrofitting Toronto's multi-unit residential social housing buildings.